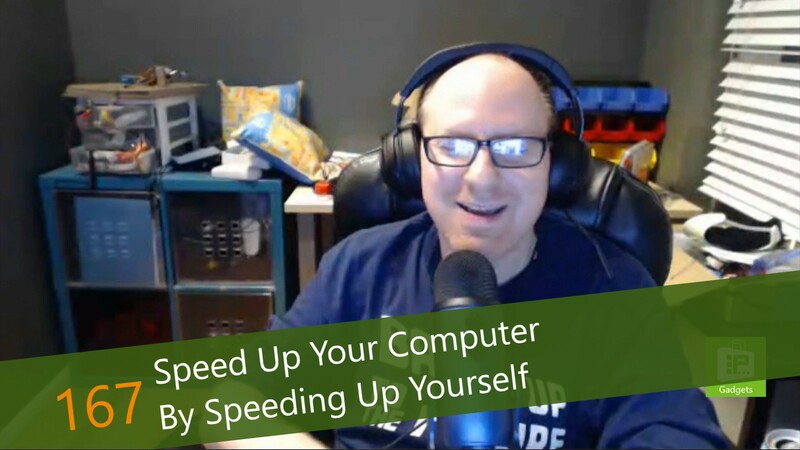 This week, Avram Piltch discusses some of the ways that you can make your computer faster. No matter how fast or slow your computer is, most of the time it is waiting on you, not the other way around. So, to make your computing experience faster, you need to work on ways to speed up yourself. For example, learn to embrace the keyboard. Keyboard shortcuts can keep your hands on the keyboard, rather than moving back and forth to the mouse, taking extra time. Also, learning to type faster is a great way to speed up your experience.